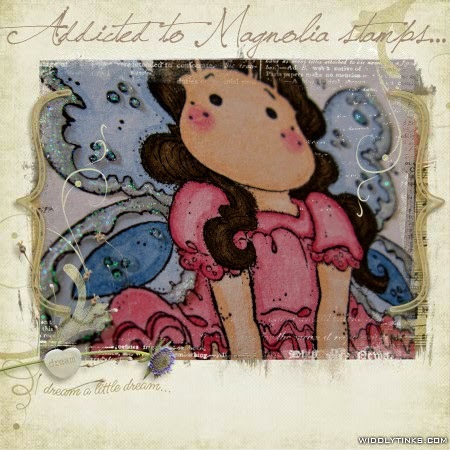 Addicted to Magnolia stamps: Mail Tilda! !Word Wide Web Collection 2015. Mail Tilda! !Word Wide Web Collection 2015. Something a bit different today! 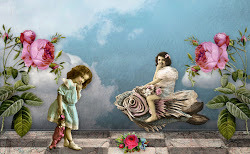 It's my DT project for the newest challenge at Paradise of Magnolia with theme "A Lot of Flowers". This cutie Tilda are from WWW Collection 2015 and called "Mail Tilda". I played with copic markers, and this gorgeous papers are from Pink Paislee "Spring Jubilee" collection. 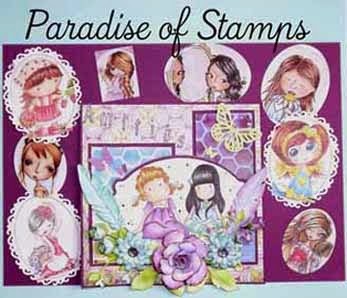 The filmstrip die are from Noor Design, butterflies - Martha Stewart punch and the flowers from WOC. Hope you've enjoyed it and thank you for stopping by. 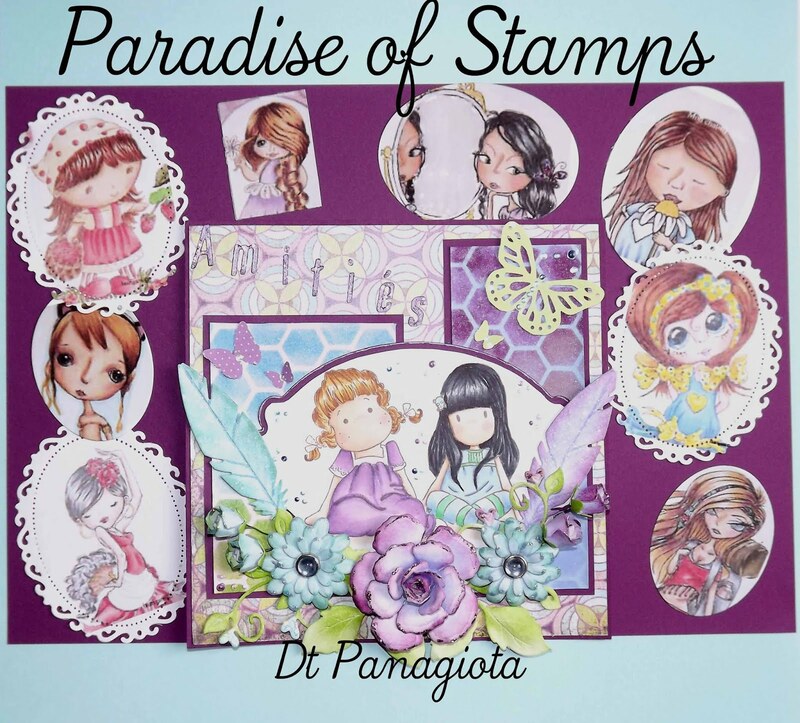 This is adorable, loving the new stamp and your pretty layout. 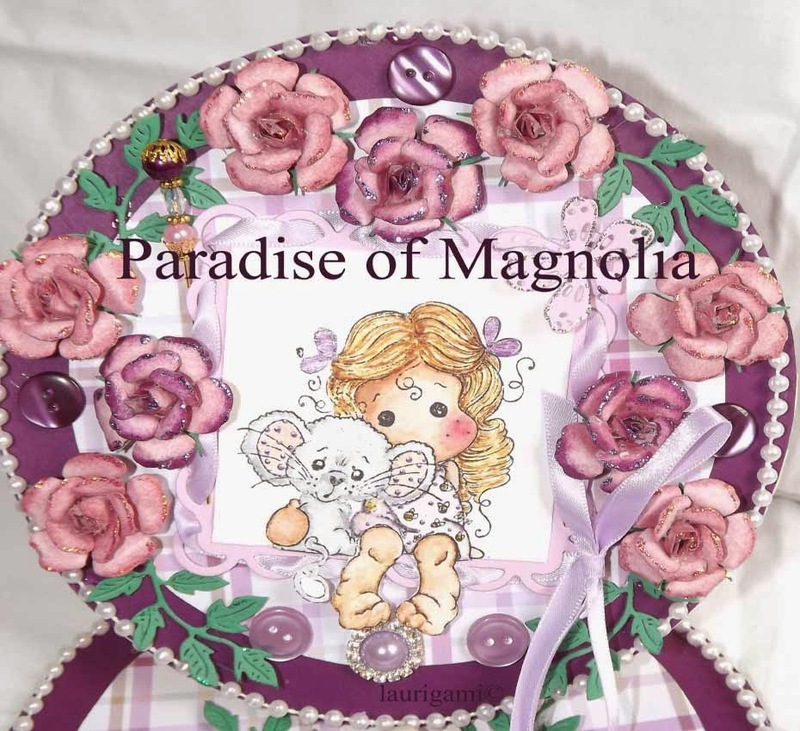 Thank you for joining us over at Magnolia-licious. Good luck! I love your project, original. Thanks for playing with us at Magnolia Forever. So sweet. 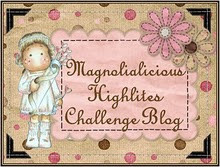 Thanks for joining us at all about Magnolia challenge. Thank you for joining us at Time For Magnolia challenge. 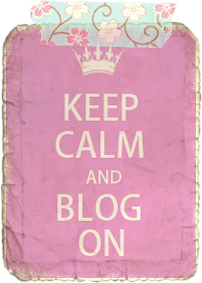 This is gorgeous - Love the adorable Tilda and you lovely design. See No Evil Tilda!! CAS Spring card.